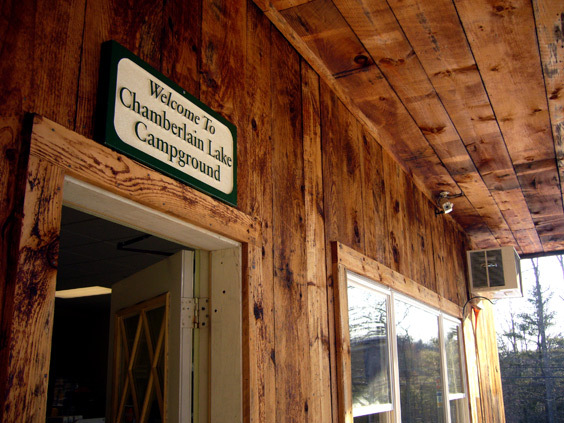 Throughout our campground you will find many spacious sites, with a beautiful 50 acre lake that is open to our campers for fishing and swimming. We offer a recreation building that houses a store, game room and open area for our weekly activities. Just outside this, there is a large basketball court with a volleyball area, new horseshoe pits, and a playground. We also have modern restroom facilities with showers as well as washers and dryers.